When Davido grew out of HKN into establishing DMW in 2016, he listed the names of artists signed to his label without mentioning Ghanaian rapper, Deekay who was also signed to HKN at the time. The list Davido made on twitter became enough evidence for people to speculate that there was bad energy between both of them. In the months that followed, Deekay explained in a video interview with Pulse that it was no more than a misunderstanding. It’s been roughly 2 years since the gist lingered noiselessly. Earlier this year, Deekay finally became part of one of Nigeria’s leading record labels again. To casually substantiate the legal binding to the public, Deekay posted a picture with Davido and his manager, Asa on his Instagram, rebranded his username with DMW, teased a new song, “Hangover”, released an audio last week and followed up with the visuals today. 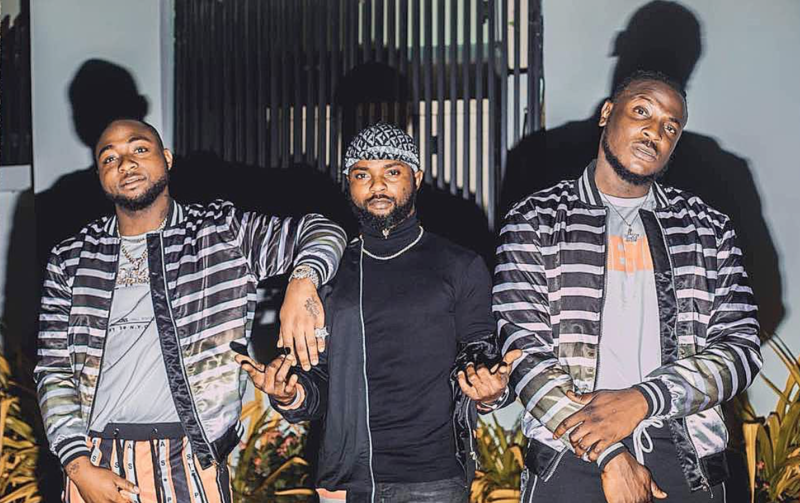 “Hangover” features two of Afropop’s best music collaborators and Deekay’s new label-mates, Davido and Peruzzi. 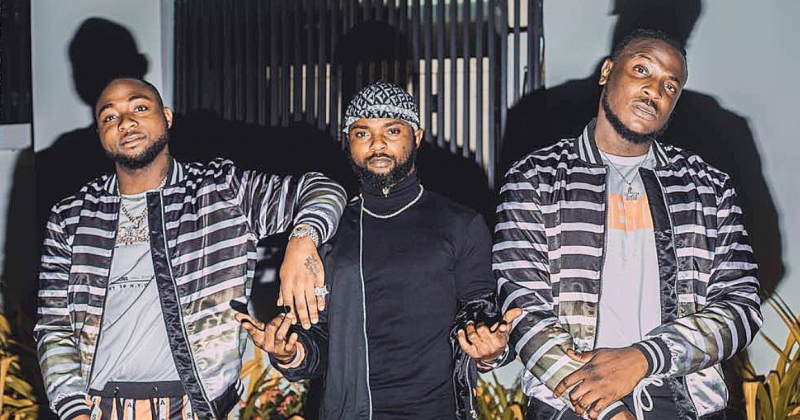 The video also features many of DMW’s crew members/acquaintances and comedian, Broda Shaggi, who engages in a ‘funny’ phone conversation before the video directed by Twitch, kicks off to show Deekay, Davido and Peruzzi in dimly lit rooms singing love praises with vixens over percussion instruments and synths composed by DMW in-house producer, Fresh VDM. With lyrics that are composed to rhyme sweetly with Ghanaian words, “Hangover”, —like most Afropop songs— is set to be a club jam. Watch Deekay’s “Hangover” featuring Peruzzi and Davido below.